Notes: Nationally scarce (Nb) on heathland, saltmarshes, shingle beaches, sandy beaches, chalk downland and woodland clearings, in south-eastern England, predominantly coastal, but increasing in recent years inland in central southern England. 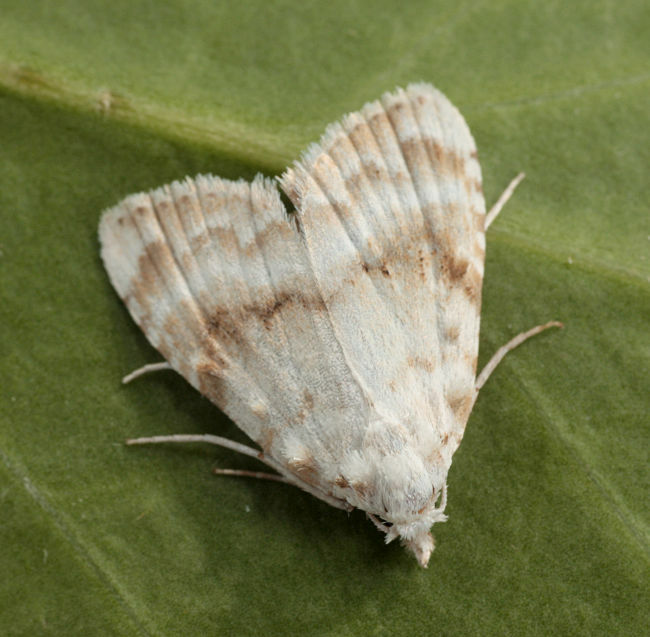 In Hampshire and on the Isle of Wight widespread but uncommon near the coasts of vice-counties 10 and 11, becoming rather more common in vice-county 12 in recent years. There was a marked increase in the number of records received in 2009. Wingspan 18-24 mm. 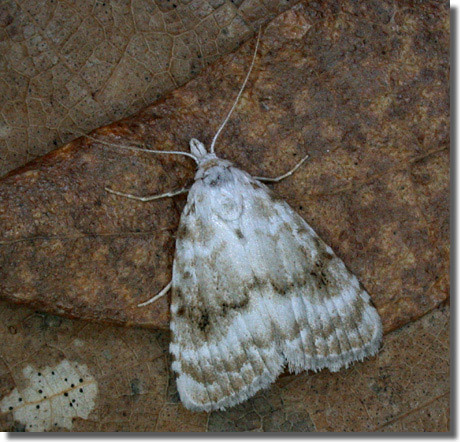 The most likely confusion species is Scarce Black Arches Nola aerugula. 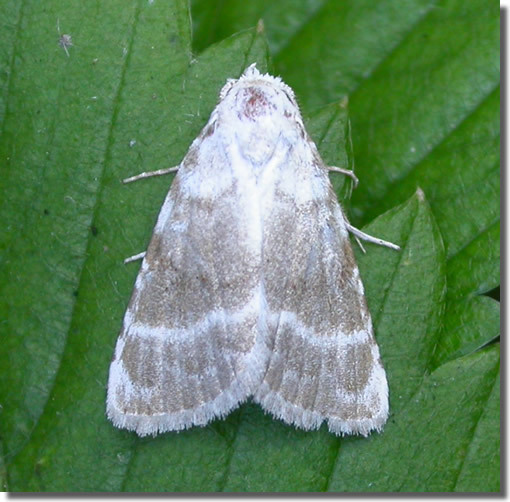 Larva feeds on Dewberry, Bramble, Raspberry and Wild Strawberry.